As a top of the line, U.S.-made brand, Aumand’s is proud to carry La-Z-Boy. With various styles, leathers, and fabrics, the La-Z-Boy brand suits the needs of anyone looking for a comfortable and durable piece of furniture. 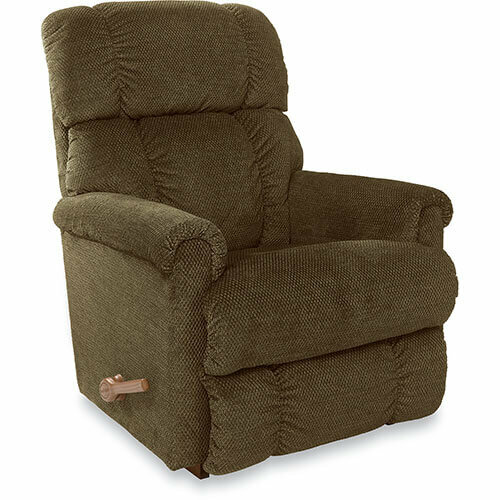 From stationary and reclining loveseats, sofas and sectionals, to medical lift chairs, recliners and sleepers, La-Z-Boy is sure to meet your design and comfort requirements. Visit Aumand’s Furniture near Keene, New Hampshire to check out our amazing selection, and find out why La-Z-Boy has been the perfect choice for generations.